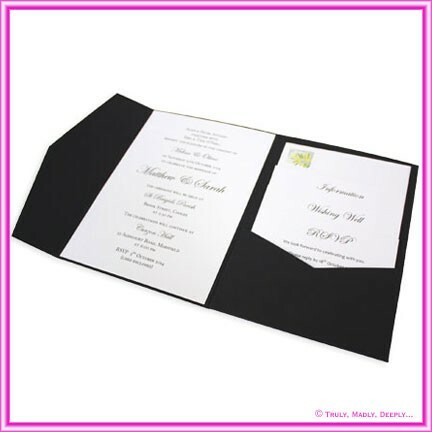 This stunning thick 250gsm country green (eucalyptus or lichen green) uncoated matte card stock is blended with real cotton for a beautifully soft touch finish. This range of papers is both inkjet & laser compatible* however, given its weight, bulk & stiffness of this stock, prior testing it strongly recommended as it feels like 350gsm and most digital printers can't handle it. This is a genuine Paperglitz product made with Genuine Cottonesse™ card stock from Italy - not a cheap flimsy Chinese copy. ....Your almonds are absolutely DEVINE - we are so so so happy with them.